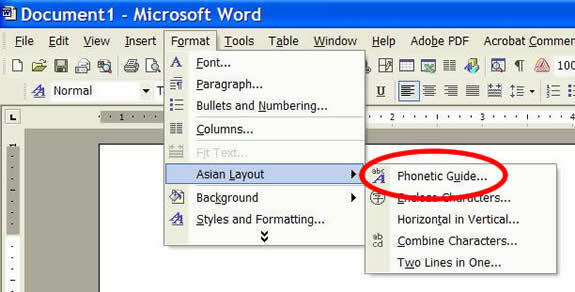 FAQ: Where is MS Word's Phonetic Guide? 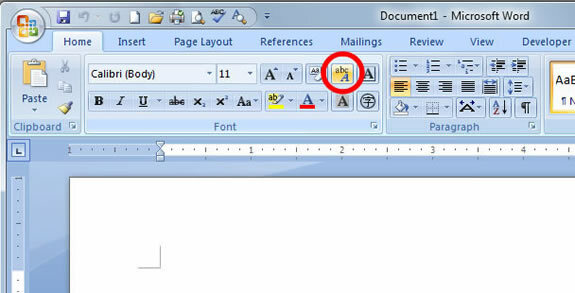 I can't find MS Word's Phonetic Guide, which adds ruby characters above selected text. What menu or button is it?